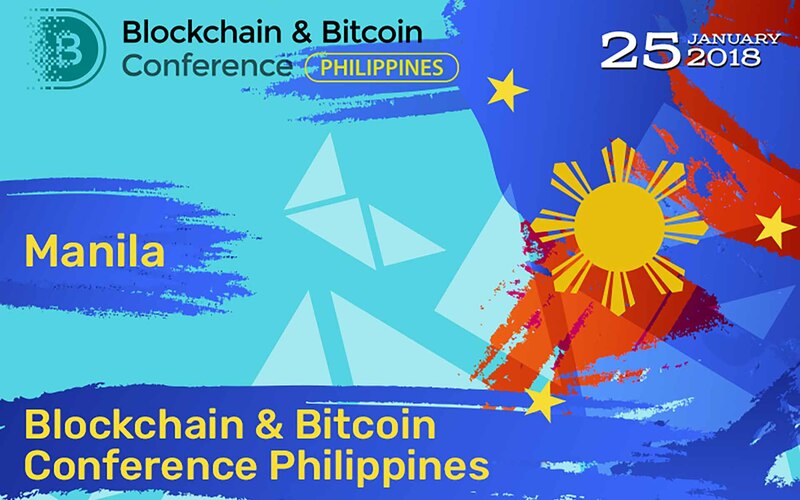 Only from 15 to 17 January, register to Blockchain & Bitcoin Conference Philippines and get a ticket with a 50% discount. Pretty soon, on January 25, Manila will host the largest conference dedicated to blockchain technology and cryptocurrencies – Blockchain & Bitcoin Conference Philippines. application of blockchain in various business areas. Besides presentations, guests will be also able to attend an exhibition zone with top solutions for the blockchain industry. One of the crucial aspects of B&BC Philippines is networking. Everyone interested will be able to find new business acquaintances and to communicate with speakers. You can buy tickets for 7500 PHP instead of 15 000 PHP only on 15, 16 and 17 of January! 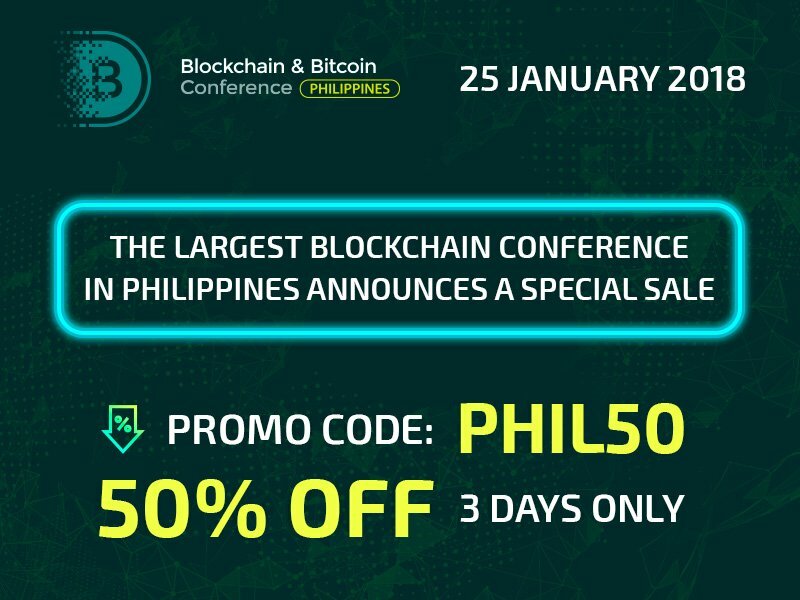 To activate the discount, enter the promotion code – phil50 – and register to Blockchain & Bitcoin Conference Philippines!